This week’s American Slang Phrase is very commonly used in America when someone is another with another person. You can hear this from siblings, family, friends, coworkers, and really anyone! 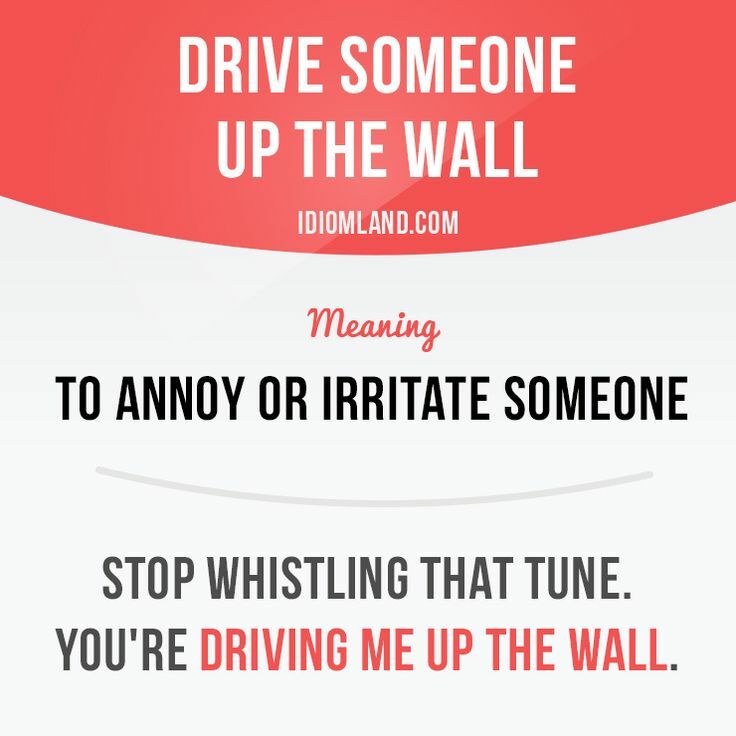 Can you think of a time you have been “driven up a wall”? EC Oswego offers English for Academic Purposes (EAP).